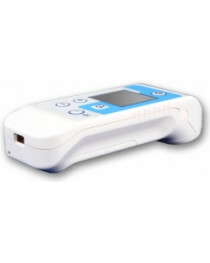 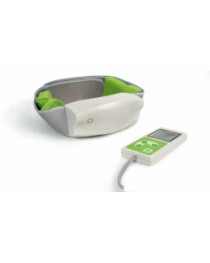 DENAS therapy devices are designed for those who prefer folk medicine and alternative non-invasive treatment. 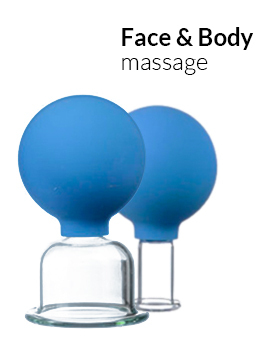 These small items can treat and prevent wide range of diseases and are perfect for people of all ages and health conditions. 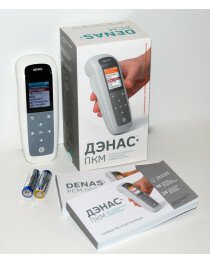 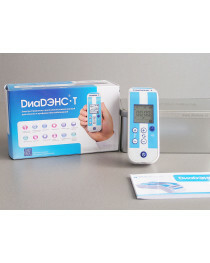 Nowadays there are 4 generations of DENAS therapeutic devices with different set of functions and design that are used to treat wide range of different diseases. 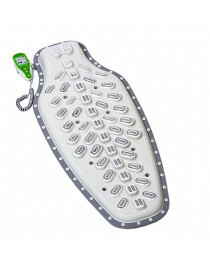 With a help of probe electrodes you can focus on treating particular areas — foot, neck, spine etc. 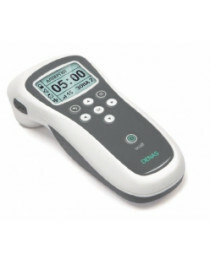 Though DENAS devices is a universal equipment for treating and preventing various diseases, there are several specialized devices to work with particular part of our bodies for treatment or beauty effect. 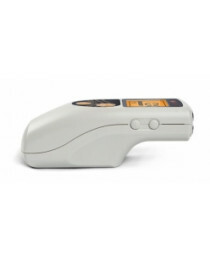 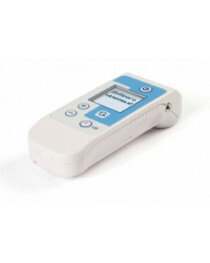 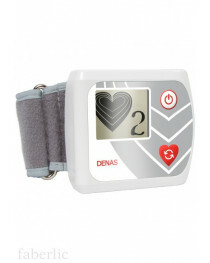 DiaDens Cardio is a specialized device to optimize arterial pressure. 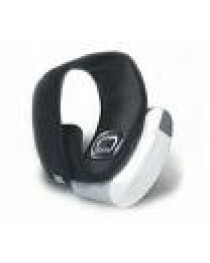 It is placed on a wrist and stimulates biologically active zones. 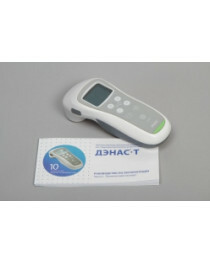 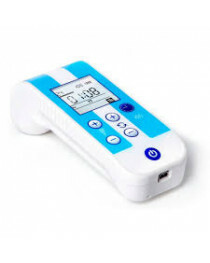 Waves produced by device help to reduce high arterial pressure and improve the general condition of health. 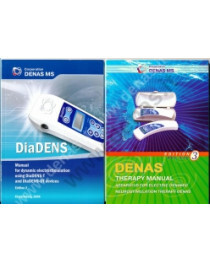 DENAS MS corporation also produces special equipment for beauty like DiaDens Cosmo mask — a specialized device for face skin care. 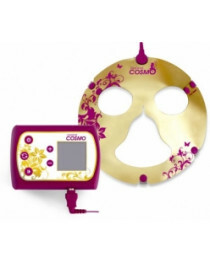 The mask has 2 programs — “Nourishing” and “Lymphatic drainage” — and works with a help of special cloth masks that must be applied on skin under the DiaDens Cosmo. 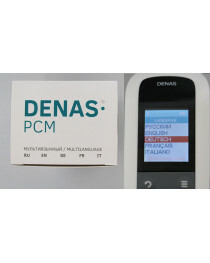 The best beauty effect you can get by combining use of this mask with DENAS cosmetics. 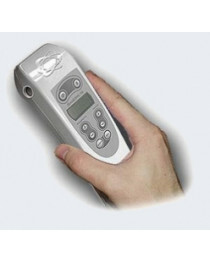 We provide our customers with free detailed instructions in English. 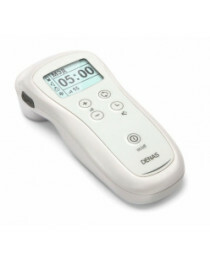 You also can get for free useful guide books about DENAS therapy when buying most of devices. 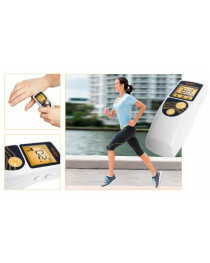 Choose Kalinka store — choose a healthy life without drugs and pain!